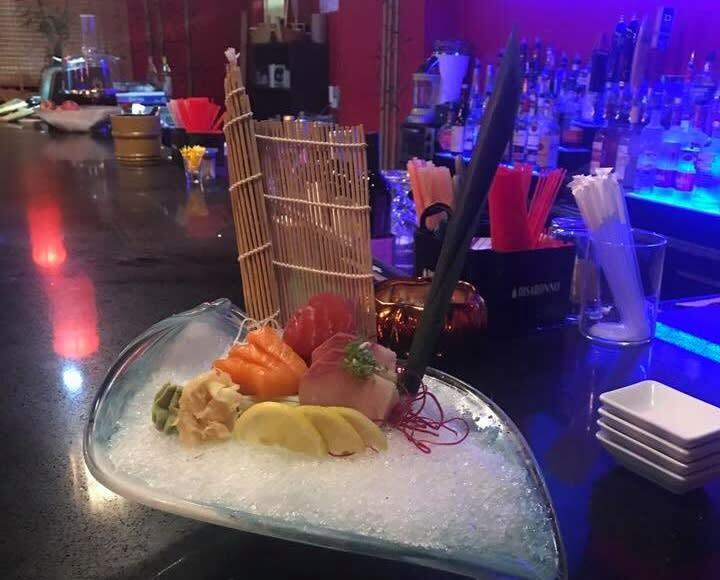 J's Asian Cuisine ~ Sushi and BBQ Japanese Steak House is a local family owned restaurant. We invite you to enjoy a great dining experience each and every time you eat with us. 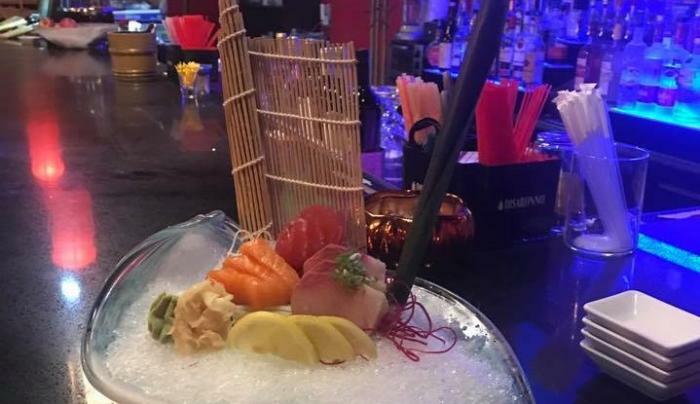 Our menu features Kitchen Appetizers; Sushi Bar appetizers, Sushi and Sashimi; J's Special Rolls; Katsu; B-B-Q complete dinners; combination dinners. Our Chef Specialties include General Tso's Chicken; Happy Family; Seafood Delight; Samurai Steak and Beef with Scallops. We have Sushi and Chinese lunch specials. We also cater.